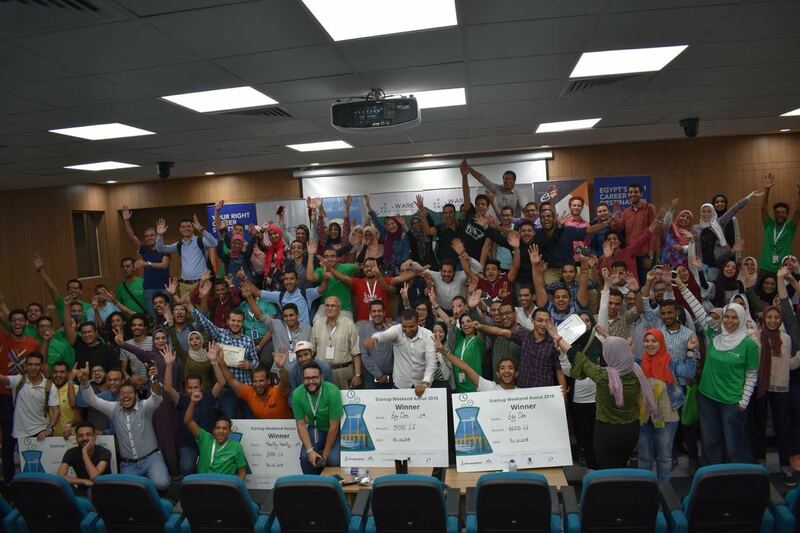 We are pleased to announce that the DigitalAG Challenge was represented at the Startup Weekend Event organized at New Assiut City, on June 29. 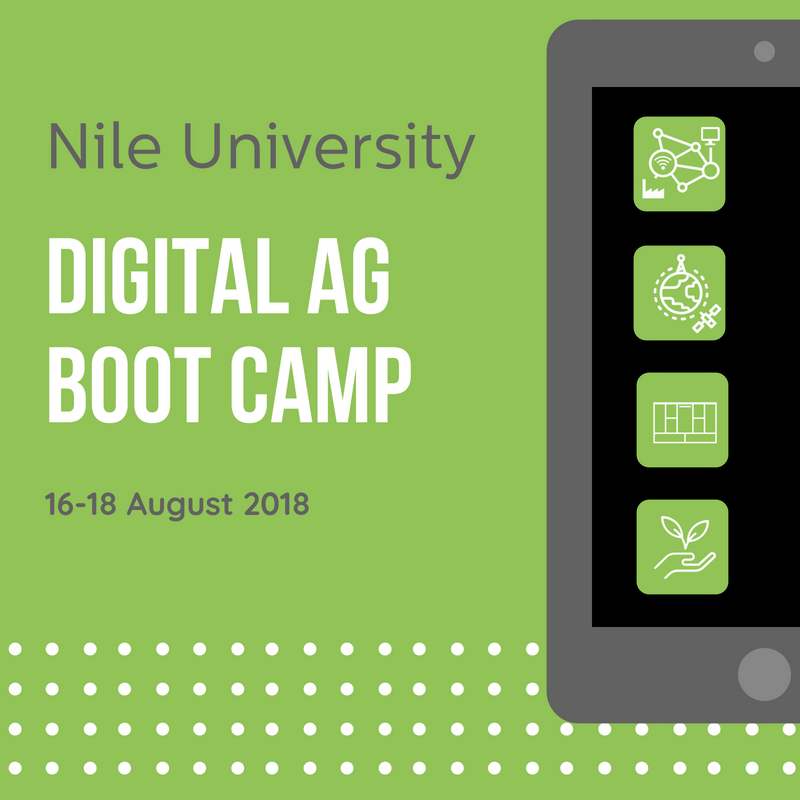 In pursuit of raising awareness about ICT in agriculture and further propagating the DigitalAG challenge, the team was present to answer any questions the attendees may have on the matter. 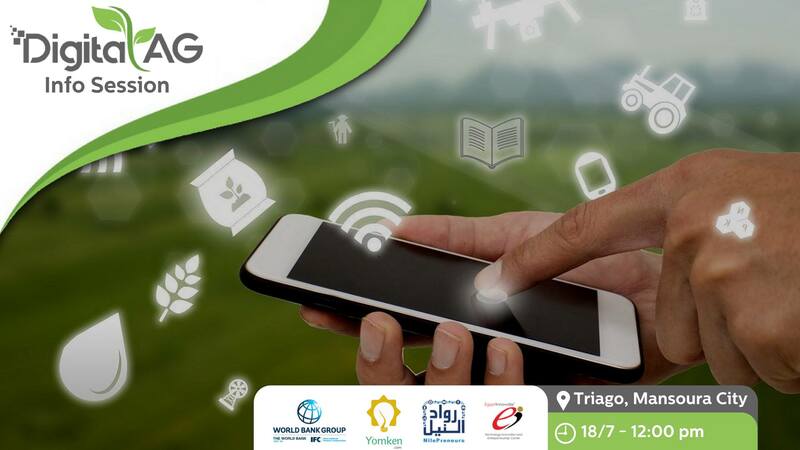 During the event, we were able to raise interest and proactively engage with 90 young attendees from 4 different Governorates in Upper Egypt, and we were delighted to see that this was promptly reflected in the applications soon after the event. 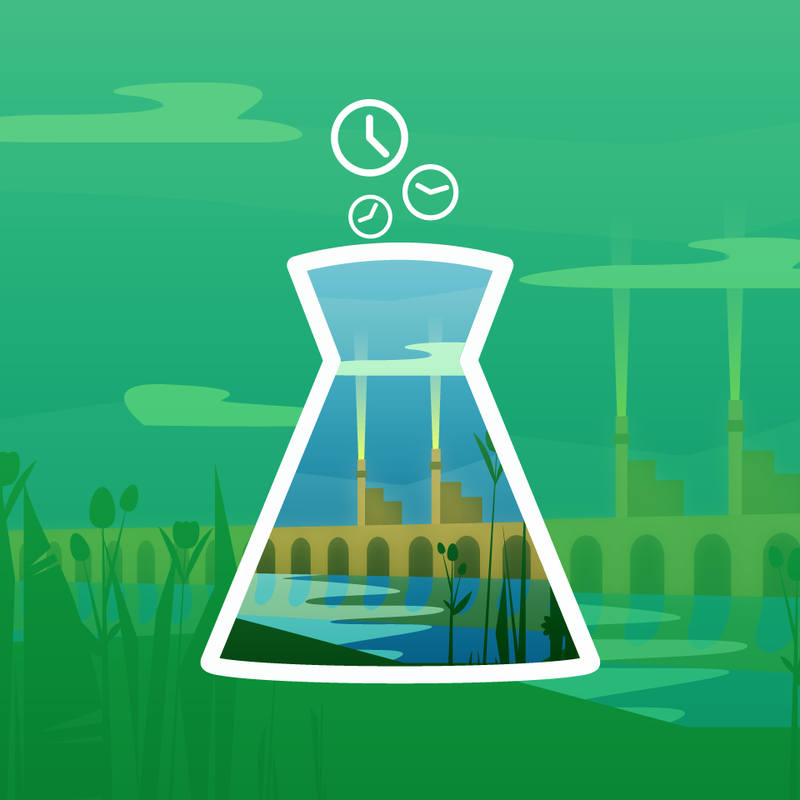 We would like to take this opportunity to thank the Startup Weekend team for hosting us at such great event, and wish the team and all the attendees the best of luck in their future endeavors.